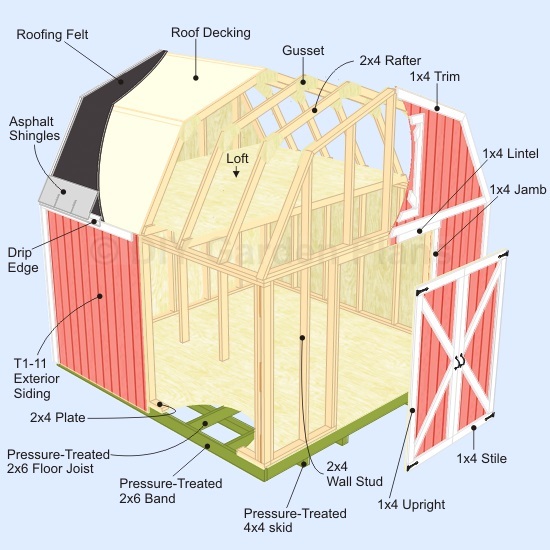 Gambrel shed building guide. Plans include lots of drawings to make this project easy to follow. Also included are details for building the loft and building your own door. 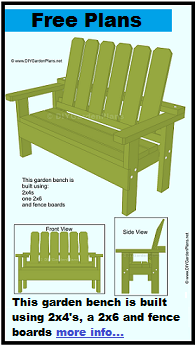 These plans are available in many sizes, see below for download and to see the sample plans. 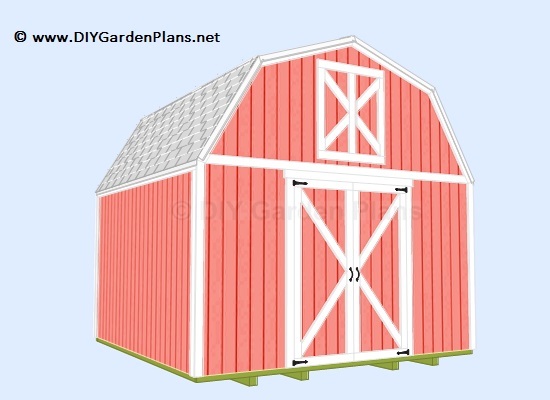 Click on the pages below to see how to build this gambrel shed. These plans are very detailed and easy to read.